It was kind of drying for my hair. I bought it to give my fine hair some volume and the “volume” that it gave was just dryness and static. 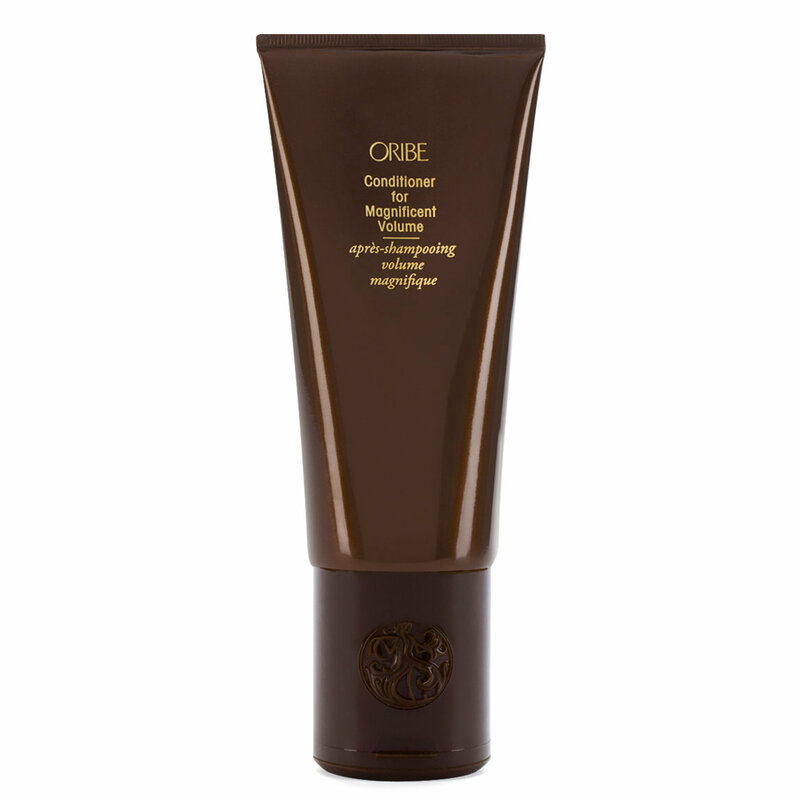 The original Oribe is amazing but this (and the volume shampoo) was just a flop. My hair loves Oribe products. It leaves my hair soft, shiny and fuller. My color lasts longer and styles last longer.